A little while ago I did a post highlighting the Ukrainian currency called Hryvnia. 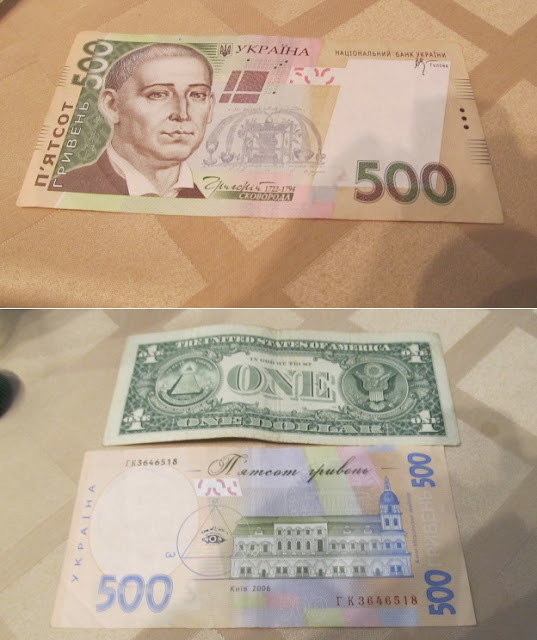 At the time I had found all the types of bills except the largest denomination, the 500 Hryvnia. At a dinner Laura and I were a Ukrainian was showing the bill to another person and I was able to take a photo of it. They also pulled out a U.S. $1 bill and turned it over to show me something they found interesting. 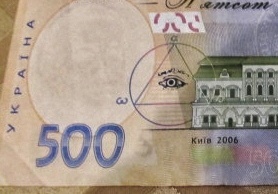 One the back of the bill, just like our $1 bill, the Ukrainian government has placed a Eye of Providence or An All-Seeing Eye. 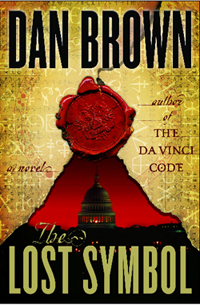 Which is very interesting to me as I've been reading Dan Brown's sequel to The Da Vinci Code entitled The Lost Symbol. My wife reads Gogol's Dead Souls, I read Dan Brown. That pretty much sums us up nicely I think...but I digress...The book is full of Masonic symbols and mythology and the All-Seeing Eye is mentioned and discussed thoroughly. 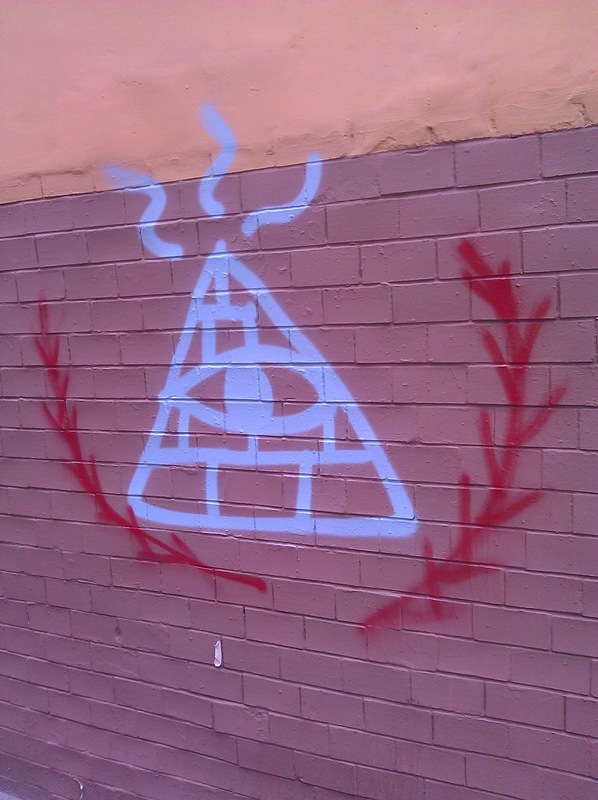 And then to bring things full circle I came upon this graffiti last week as well. 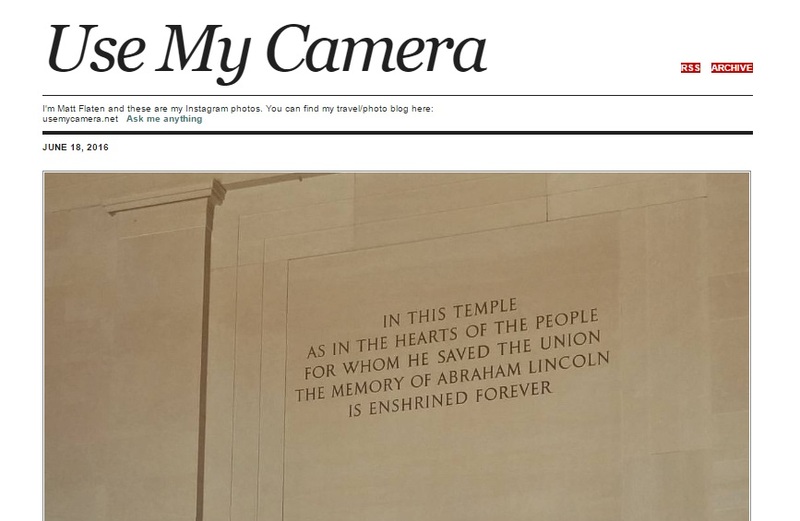 I'm seeing symbols everywhere!